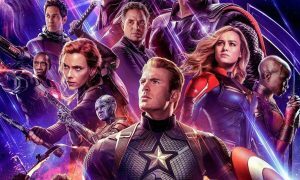 The Avengers is one of the biggest movie franchises in history and following the events of Infinity War everyone is super stoked to see how the situation will resolve itself when the fourth movie in the series arrives in cinema next April. The plot of the movie is heavily guarded, so much so that the creators haven’t even revealed what the name of it will be and we don’t really have any idea when this will be announced. 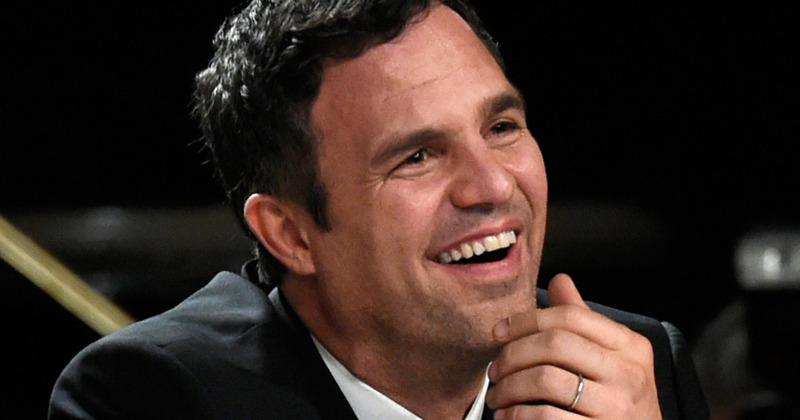 One thing the producers definitely didn’t want to happen was to have someone accidentally reveal it on a TV show and that probably means that they aren’t too happy with Mark Ruffalo at the moment. Ruffalo was appearing on Jimmy Fallon last week and somehow decided to drop what the movie was called, despite the fact he’s already screwed up the end of Infinity War and has already been put under surveillance by Marvel to make sure doesn’t drop any more clangers. Good work with the surveillance Marvel. So after all hat you would think that we know the name of the Avengers movie now, but no, we don’t. Fallon was able to bleep it out so nobody at home could hear, although you would really have expected someone in the audience to have blasted it all over the internet by now wouldn’t you? Kinda weird it hasn’t happened. Also shout out to Jimmy Fallon for not know what a DM is. Really crazy behaviour in 2018. For more Avengers, check out the Russian version of your favourite heroes. Really is something else.